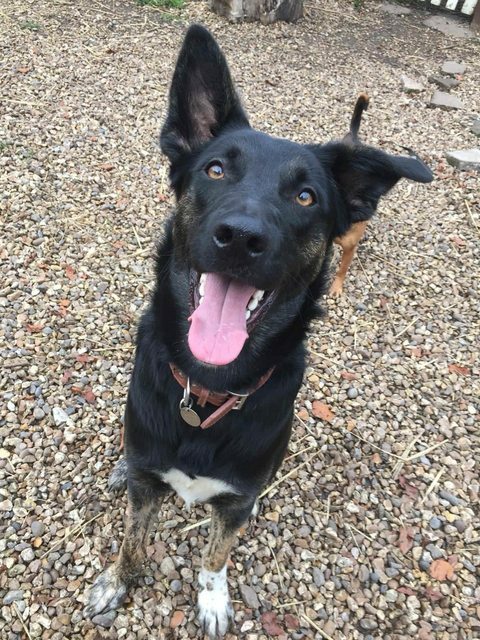 Mos is a 1 year old male Belgian Shepherd cross. What can we say about Mos? An “amazing pet” would describe him perfectly. 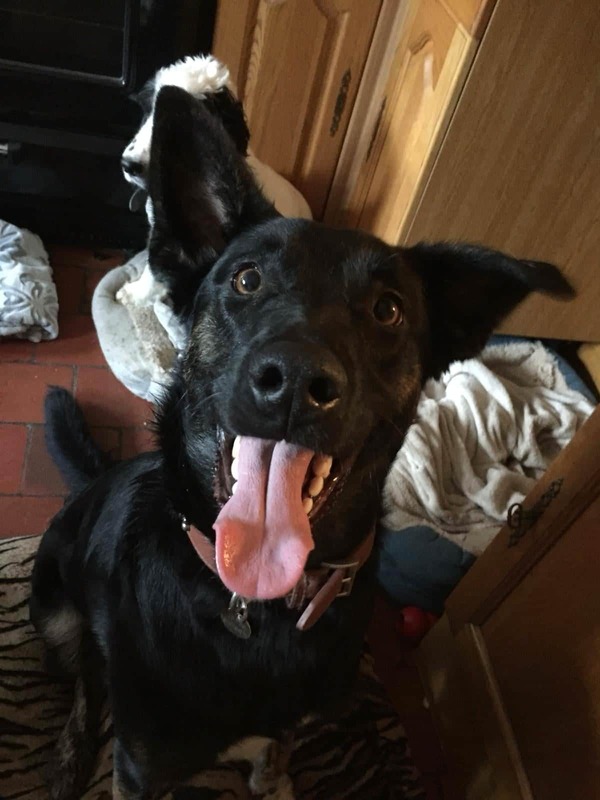 Mos is is about 1 year old, castrated and currently in foster care in the area of Chester (UK). He is lovely, super social and submissive. He is great with other dogs, cats, children and chicken. He loves to be around people and the company of others so a home where he is not left for too long alone would be ideal for him and if there is a further 4 leg company at home, with which he can play it would be perfect. 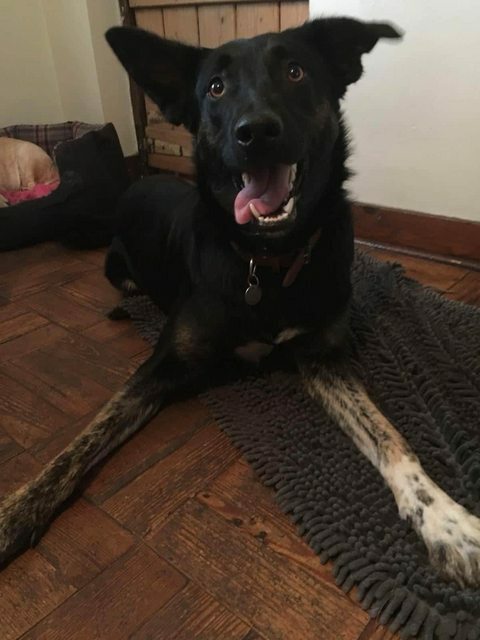 Mos is a young Belgian Shepherd cross which is full of energy and loves good walks. 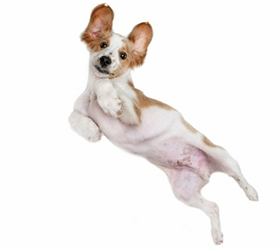 He is really sweet natured, affectionate, housetrained and walks well on the leash. He needs a bit of work with recall and someone who can guide him. He responds well to being told what’s acceptable and what’s not and is a smart boy. He’ll make someone an amazing dog. If you are interested in offering this lovely boy a forever home please get in touch with us.